More stamping from me this Monday. This week I am showing you Orly - Iron butterfly, a matte black with silver shimmer. I kept it matte and then stamped it with China glaze - Awaken, which, of course, is shiny. 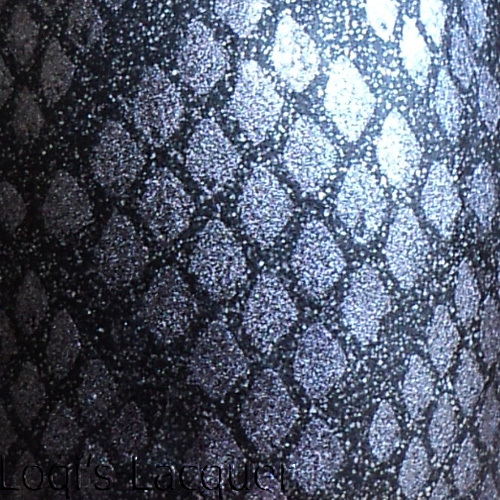 Sadly it doesn't show up really well in these pictures, but the shiny pattern really stand out against the matte base! I hope you like it, and see you next week! This is Stunning! Really love this! Beautiful stamping! The desing looks stunning on your nails! This looks awesome! The difference is subtle but still gorgeously dramatic. I love this look! This is just perfectly gorgeous! The mani, the perfect line, perfect cuticles, the shade, the stamping... perfect! Gorgeous combo if colors and pattern! 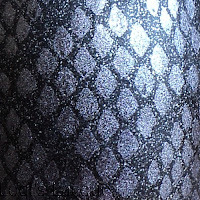 The snakeskin is one of my favorite stamps ♥. Gorgeous combination, I love this pattern! Love it! 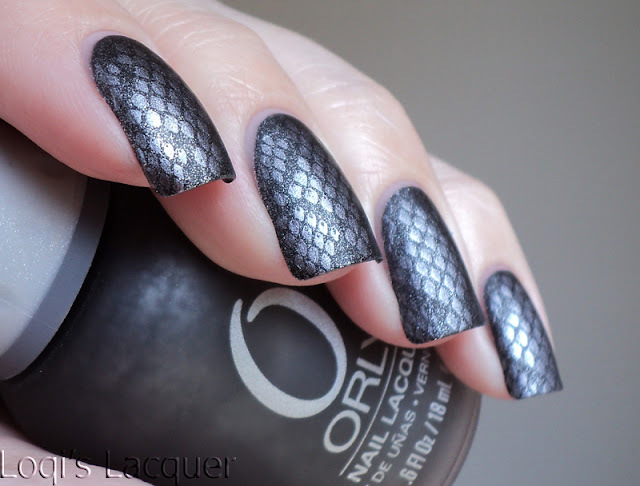 What a great idea contrasting Matte & Shiny!